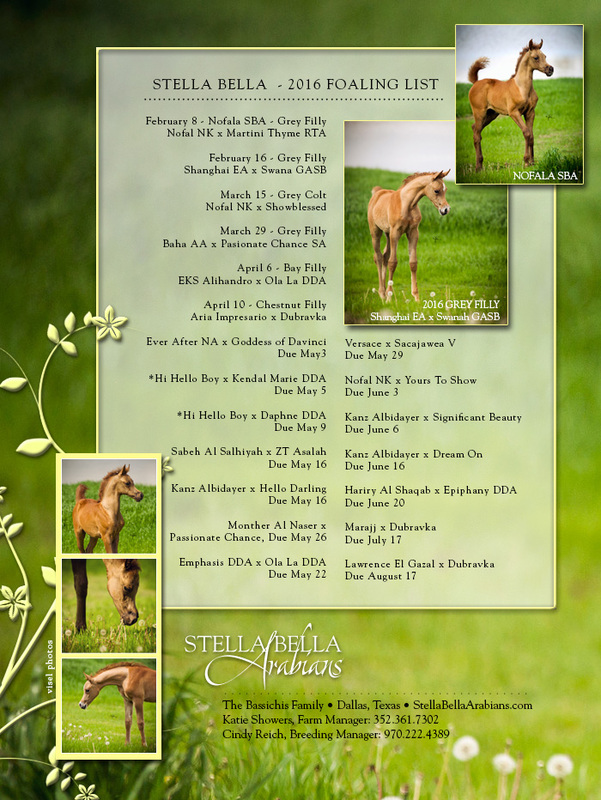 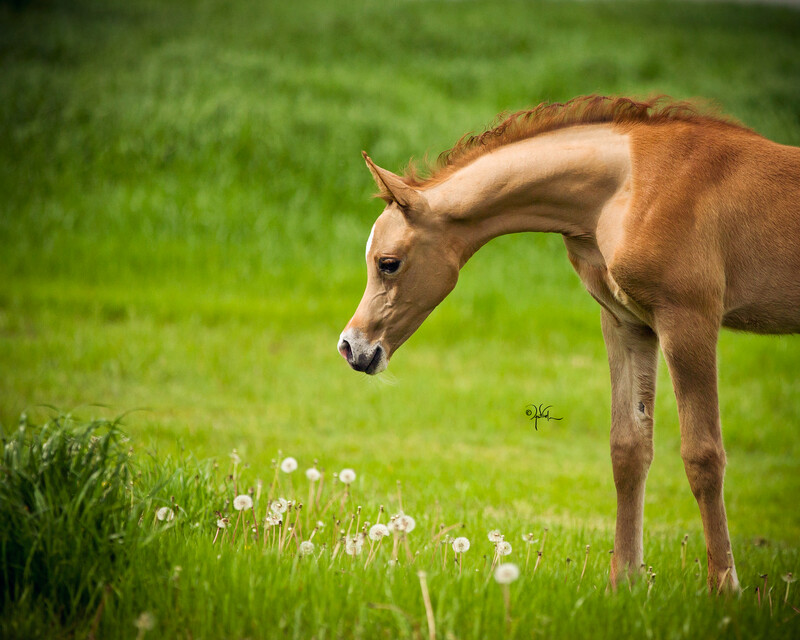 Stella Bella Arabians and the Bassichis family is proud to be welcoming a very exciting and elite group of foals this 2016 foaling season. 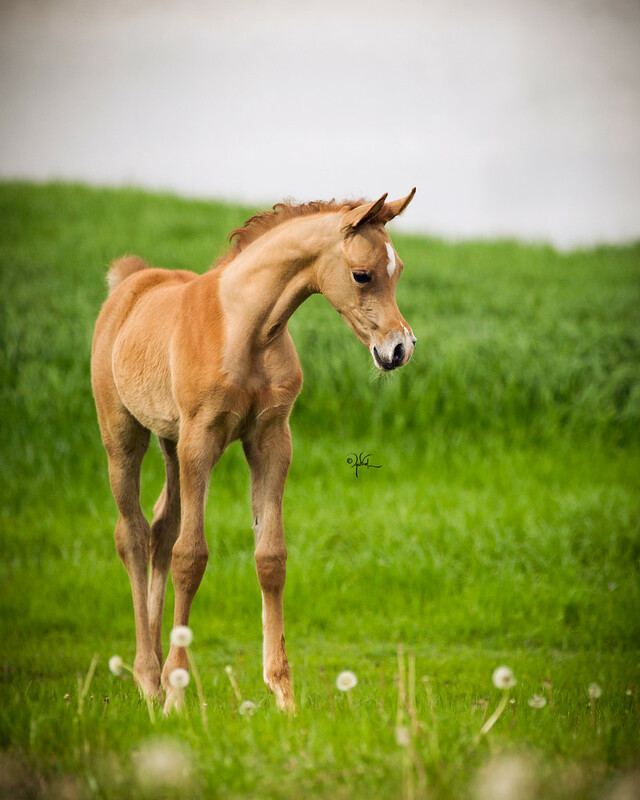 Many babies have already begun arriving at our farm sired by internationally notable stallions including champion producing EKS Alihandro, Nofal NK, and Baha AA, to name but a few. 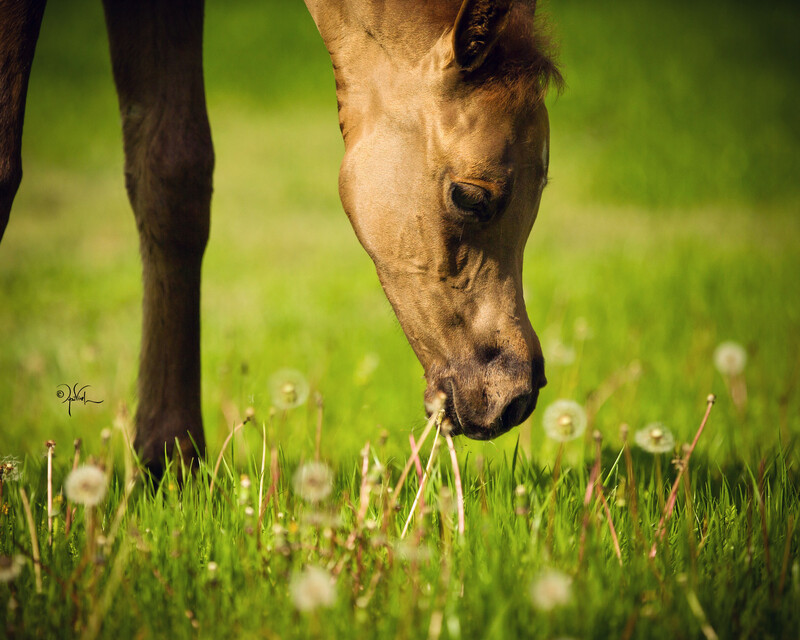 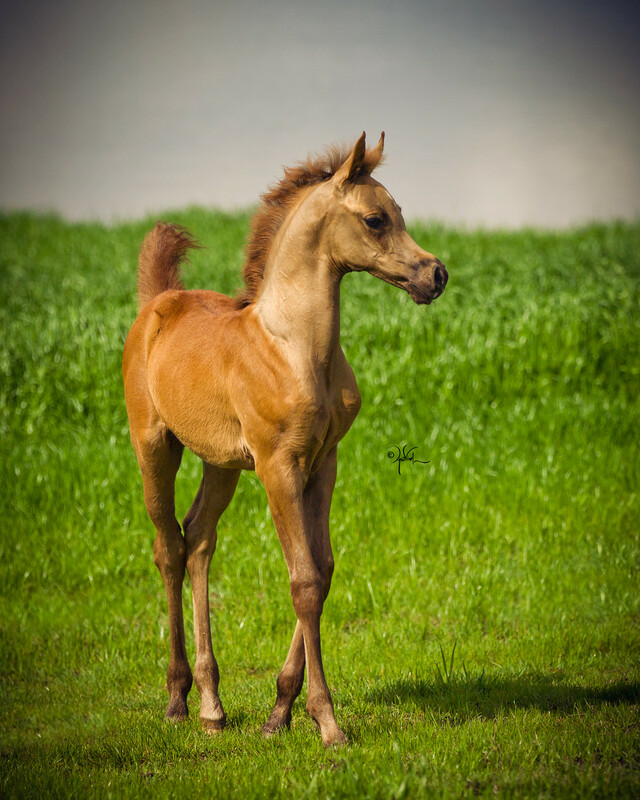 Click here to view our complete foaling list as well as photos of foals already born. 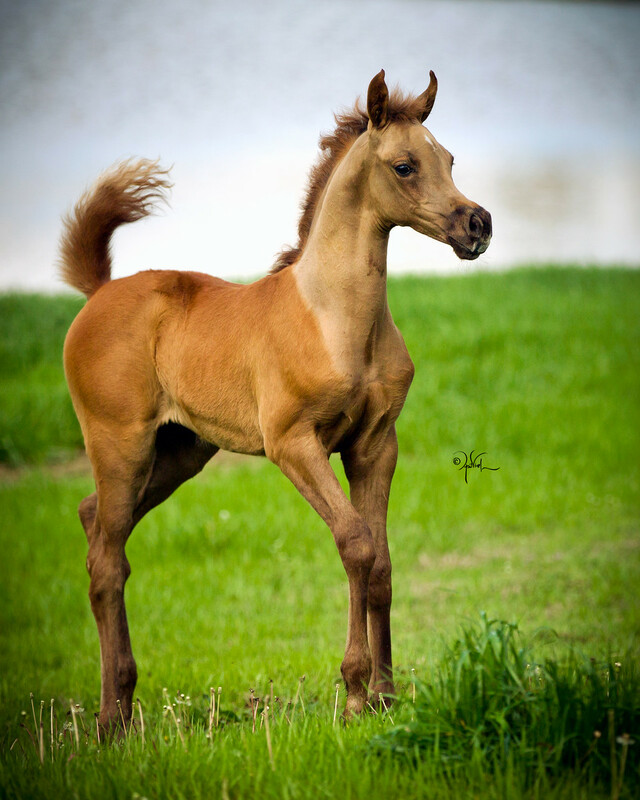 We are very excited to share these foals with you and welcome your visit to our farm located just outside, Dallas, Texas!